FileBankART offers affordable, secure, and quality storage. Our facility is climate-controlled to satisfy the highest museum standards for fine art, sculptures, antiques, books, manuscripts, antiques and films. The building is engineered to withstand hurricanes and disasters, and our secure virtual management system keeps you connected 24/7 to your entire collection. We realize that art work is valuable and access should not be limited by its physical location. FB-ART Finder™ provides clients 24/7 access to their stored collection. Upload HD images and input information about the artist, recent appraisals, provenance, last sale, tax filings information and so much more. 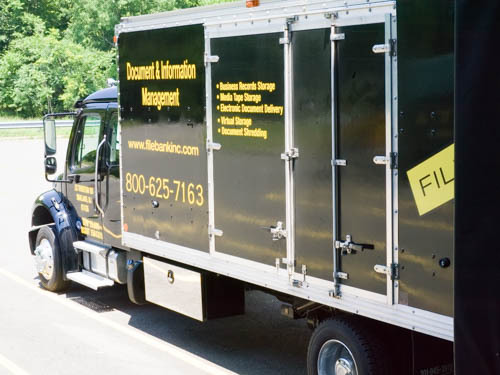 FileBank Art Services can manage all of your transportation needs. We offer weekly NYC shuttle service. Our fleet of trucks are brand new, and climate controlled. Any art work is treated with care and protected from the weather with our 3 covered loading docks. From ancient to modern masters, paintings of different mediums in acrylic, oil, fresco expertly stored by our art handling team, and safely protected from humidity, ultraviolet light, fire, and damage. 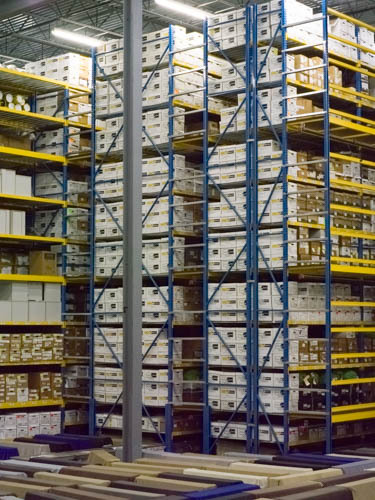 Store large scale sculptures to delicate figurines in our secure and temperature controlled facility. Preserve history and protect against theft and natural disasters by securely storing documents, records, photos, microfilms, books and manuscripts in our vault. Since 1991 we have been storing the world's largest opera houses fanstatical and beautiful costumes. Along with textiles, maquettes, puppets, stage backdrops, and special stage equipment.